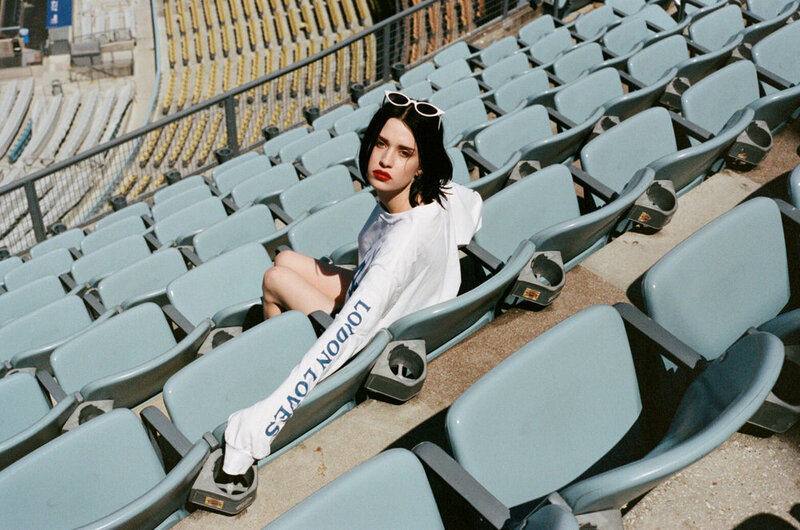 LONDON LOVES LA was founded by sisters Ella and Sophie Berman in the summer of 2011 to bring beautiful hand-picked vintage pieces, oversized, cosy tees, and worn in, super soft slogan sweatshirts to our friends all over the world. Our clothes evoke ‘90s young Hollywood and summer nights spent on the beach with your best friends. Inspired by the Hollywood Hills, teenage runaways, Tender Is The Night, Chateau Marmont, best friends and first loves. From tie dye to super soft denim to much loved worn tees, LOLA is all about friendship and sisterhood. We place as much importance on the journey of the clothes as the products themselves.